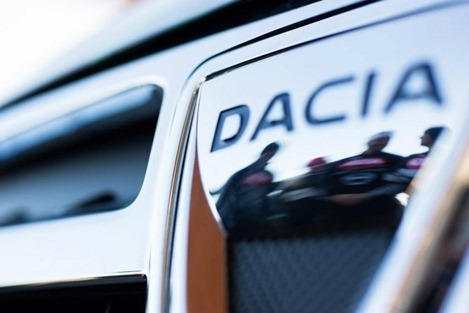 Dacia estimates that this year will produce about 300.000 cars, which would represent an increase of 23% over the 242.415 units manufactured last year. 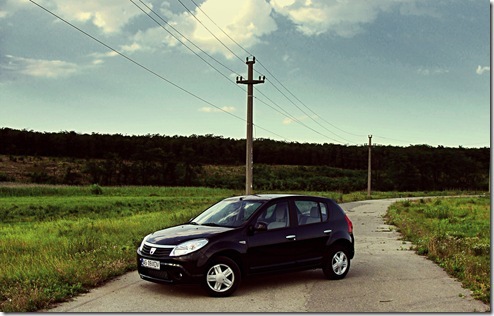 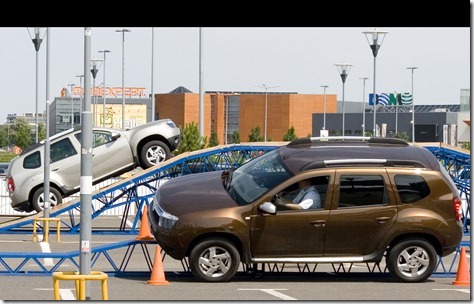 Last year Automobile Dacia has produced 242.415 cars, 8.8% more than in 2007. 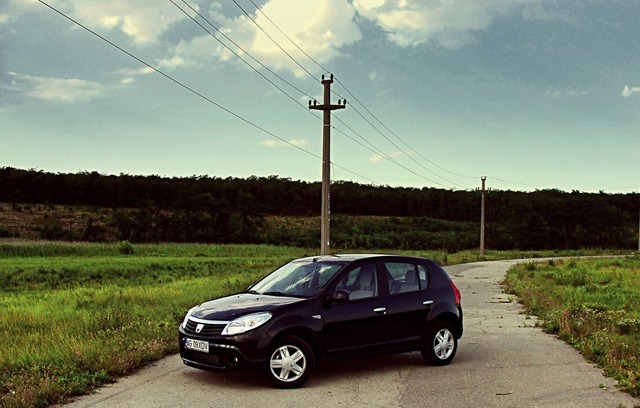 The Logan MCV and the Logan Sedan represented 70% of the total, followed by the latest model manufactured at Mioveni, Dacia Sandero.